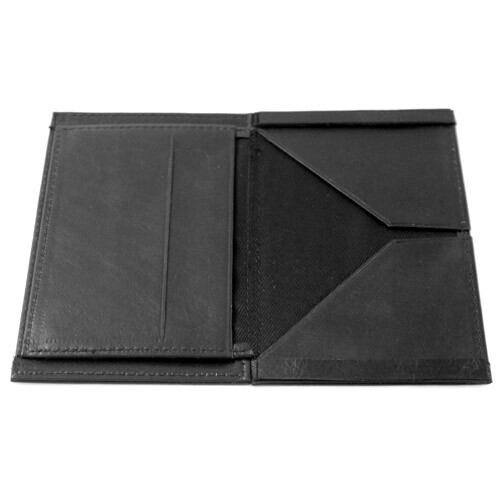 The Jerry O'Connell Mini Himber Wallet is the thinnest and easiest Himber to handle on the magic market today and as with all Jerry O'Connell's leather products, this is made of the very highest quality leather. 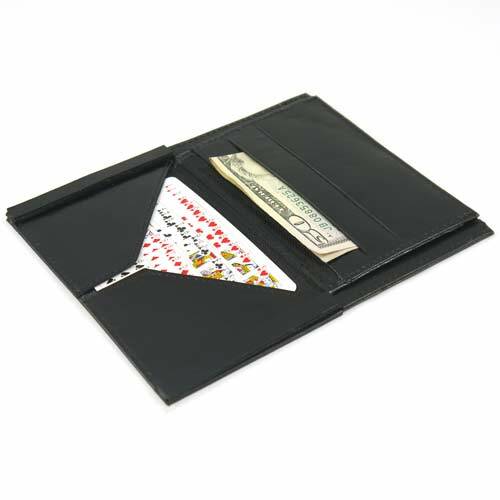 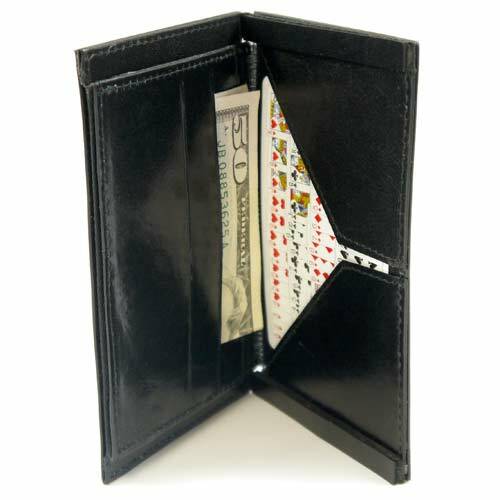 About 1956 to 1957, Richard Himber used a leather wallet to do an effect, which he called, Bill-Fooled using a play on the American word Billfold. 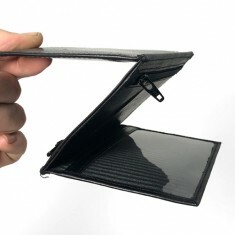 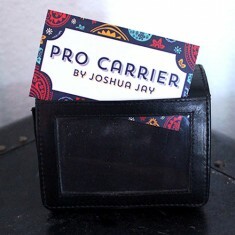 The basic construction of this type of wallet has not changed over the years and has become known as a “Himber”. 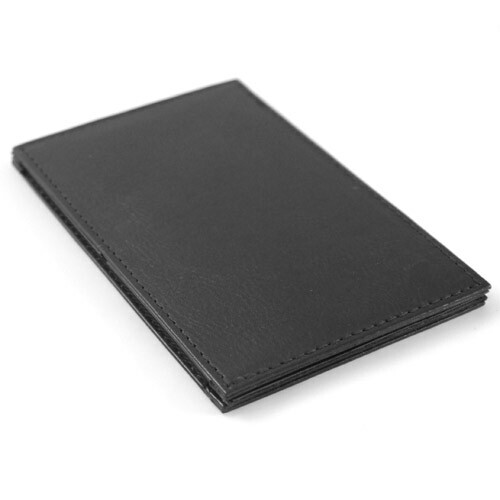 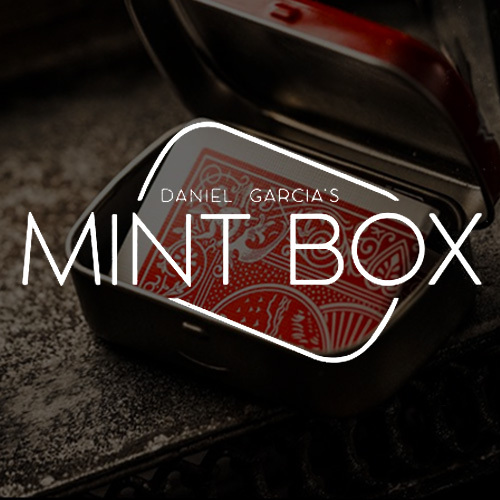 The dimensions of the wallet whilst closed is 125mm x 78mm.